It will be presented on September 7th at the Misano World Circuit Marco Simoncelli. The name of the engine has now been betrayed “Desmosedici Stradale”. 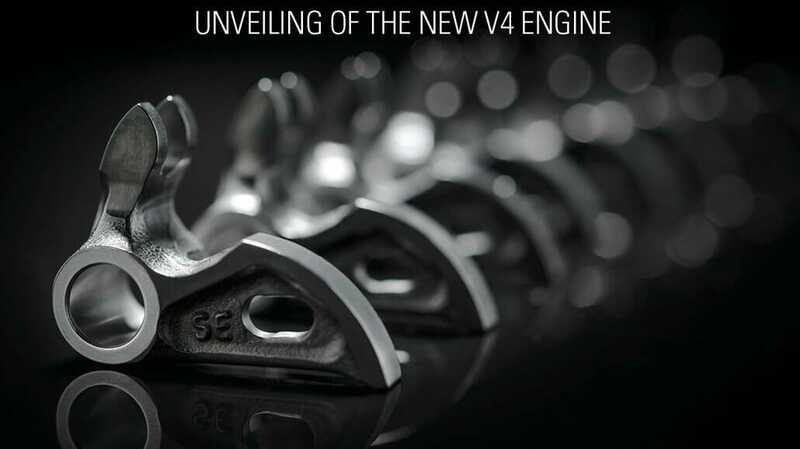 The successor of the Panigale, in which the engine is to be installed (among others), will probably be seen at the EICMA.